The year is 1770. The New World has grown exponentially since the founding of the Jamestown settlement in 1607. The 13 American colonies, all under British rule, are home to over 2 million people who are growing weary of life under the crown. Manufacturing and agriculture are the backbone of the economy, the invention of the lightbulb is still 110 years in the future, and children of all ages attend school together in a one-room schoolhouse. Come with us as we experience this period in American history in Liberty Square. 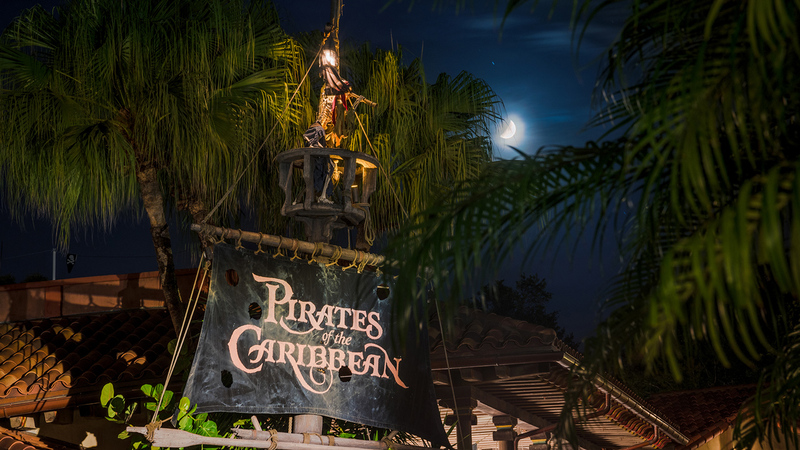 Allow the period-specific architecture and cast member costumes to transport you back in time. Your adventure begins in the 1700’s at the Haunted Mansion (home to 999 Happy Haunts), and progresses forward into the 1800’s as you explore the area. 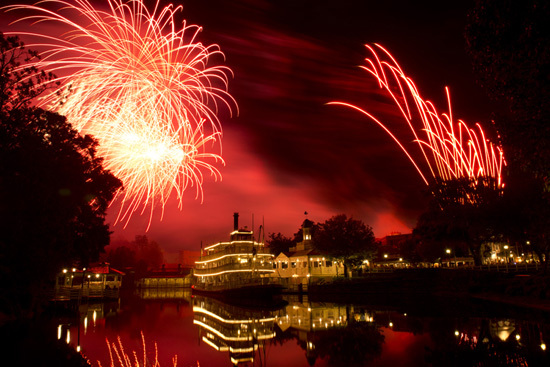 Take a ride down river on the Liberty Belle, feast like a hungry pilgrim at the Liberty Tree Tavern, and celebrate the American Independence at the Hall of Presidents. You can even find a replica of the Liberty Bell and an actual Liberty Tree! 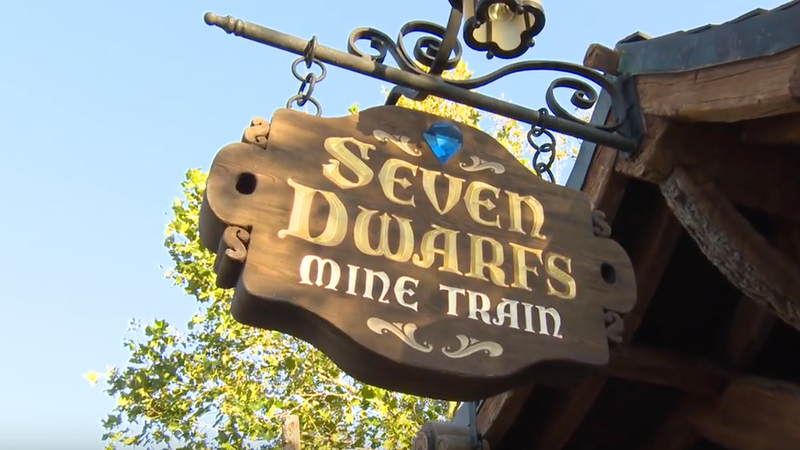 Liberty Square is an impeccably-themed area that should not be missed. Tip: Be sure to pay careful attention to the coloring of the pavement as you walk through Liberty Square. Let’s just say that in Colonial America, indoor plumbing was a LONG time away! *original content by Chris B.